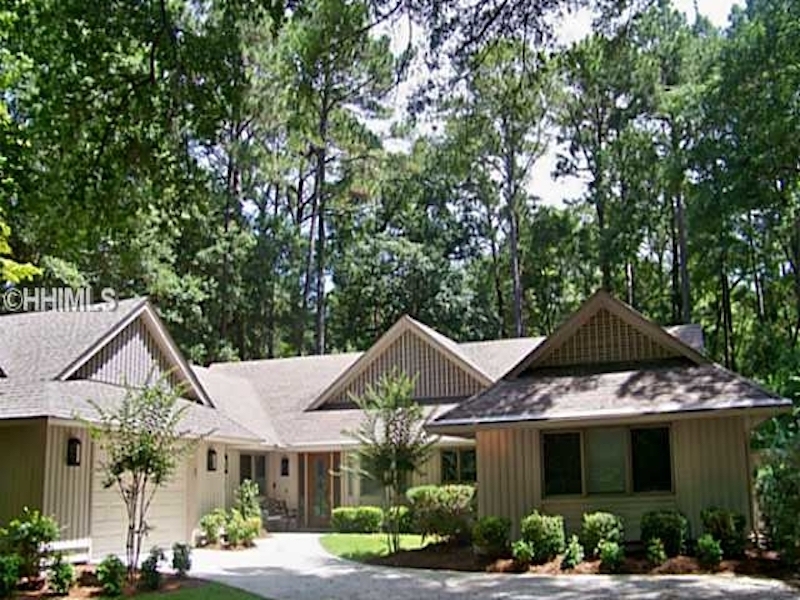 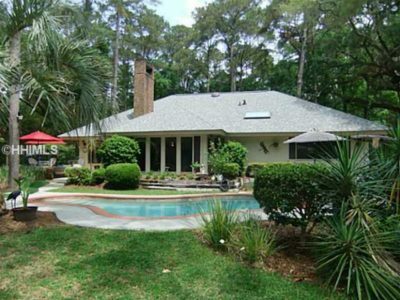 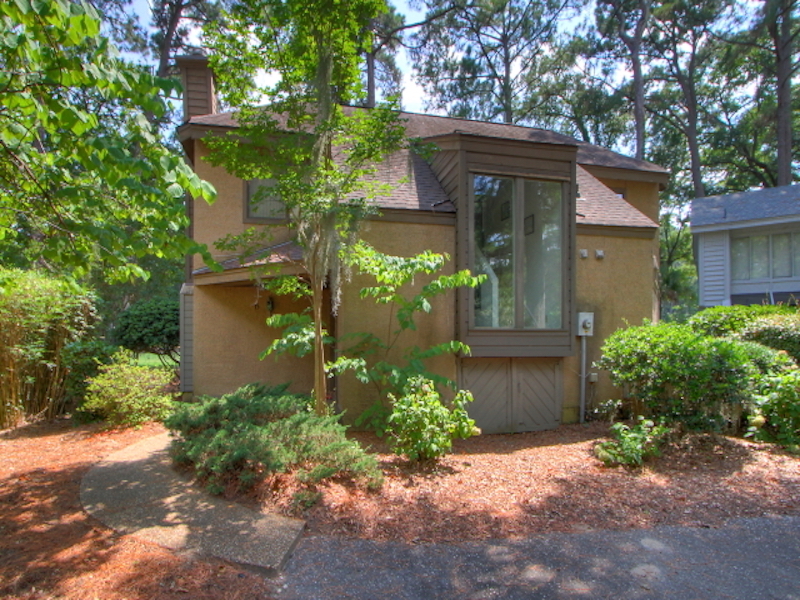 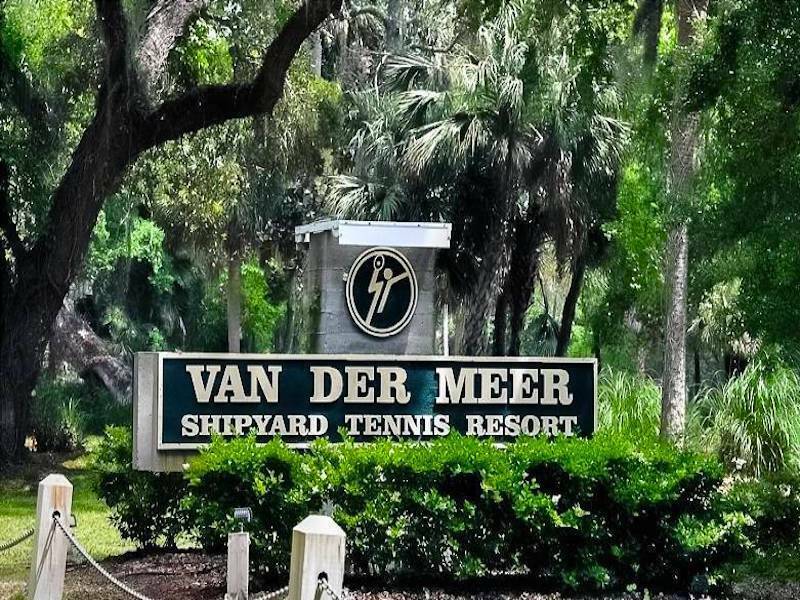 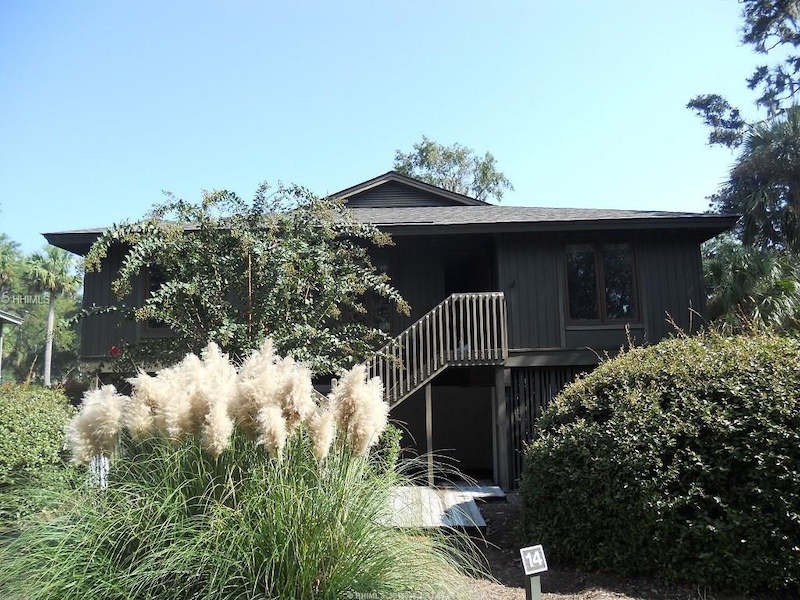 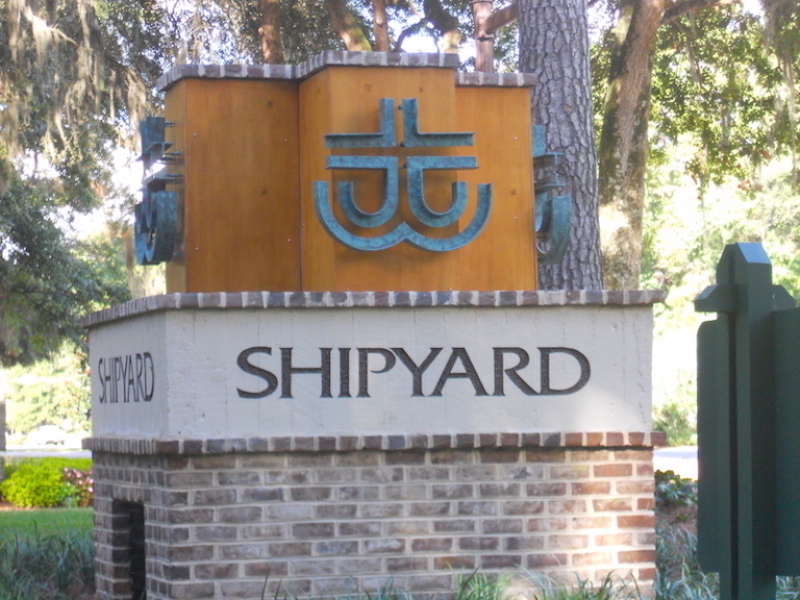 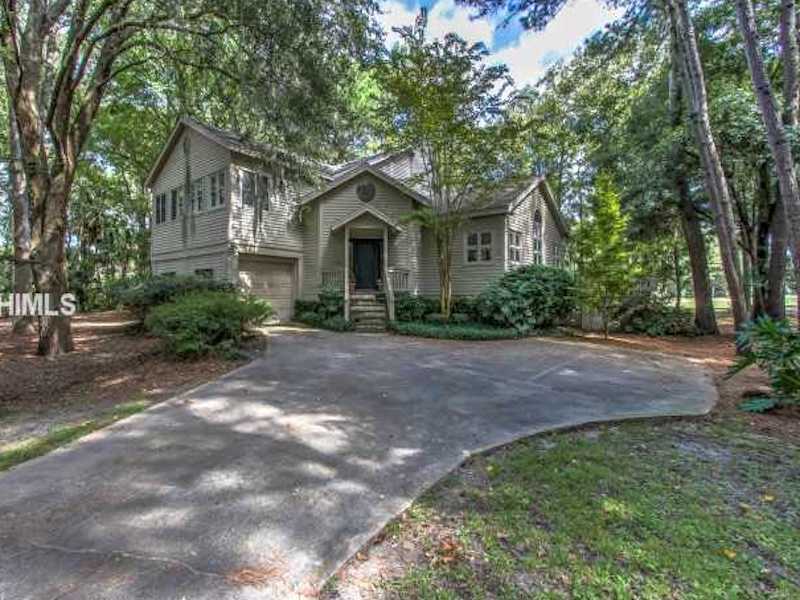 Home to some of Hilton Head Island’s largest home sites, Shipyard’s single family homes provide some of the most beautiful settings on Hilton Head Island. 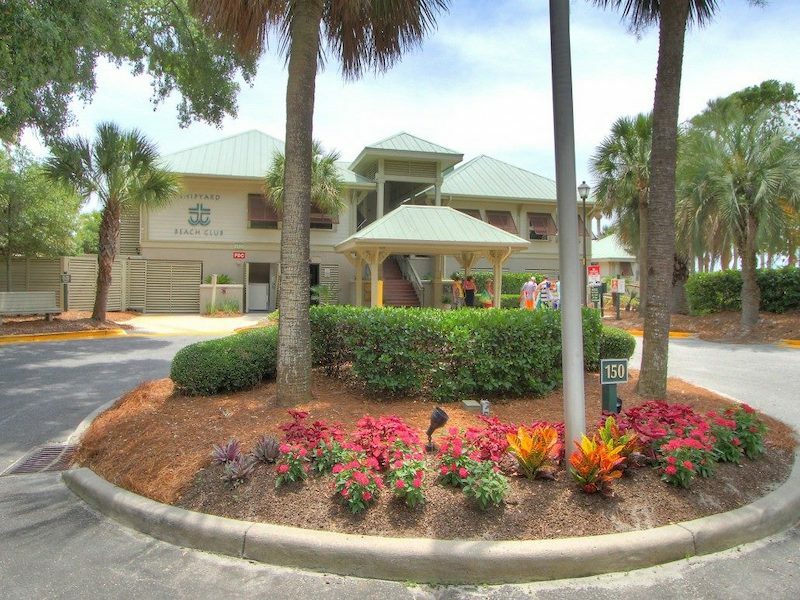 Whether you are looking for a golf/fairway, lagoon or combination of both, view home you will find it here, and they are always a short walk or bike ride to the Island’s best beach and all South Island amenities. 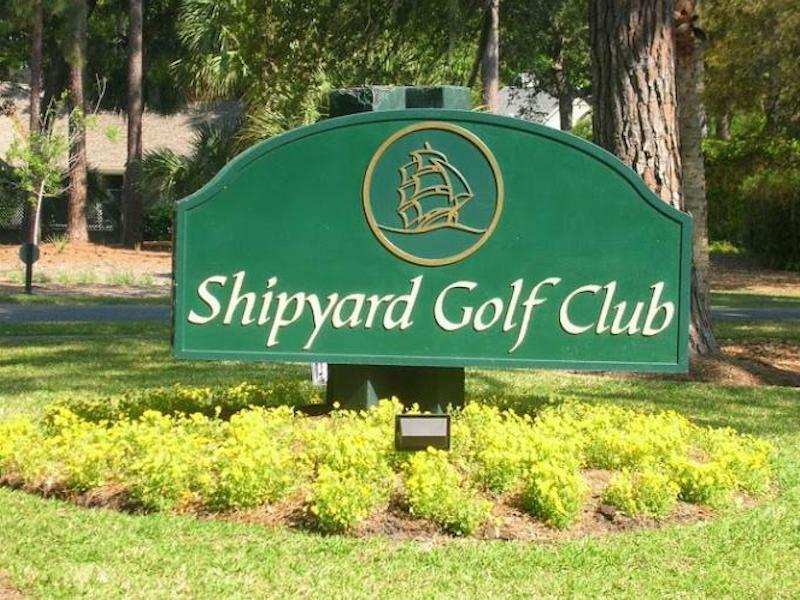 In Shipyard, you have the option to join the separate golf or tennis clubs providing just the right amenities for you.